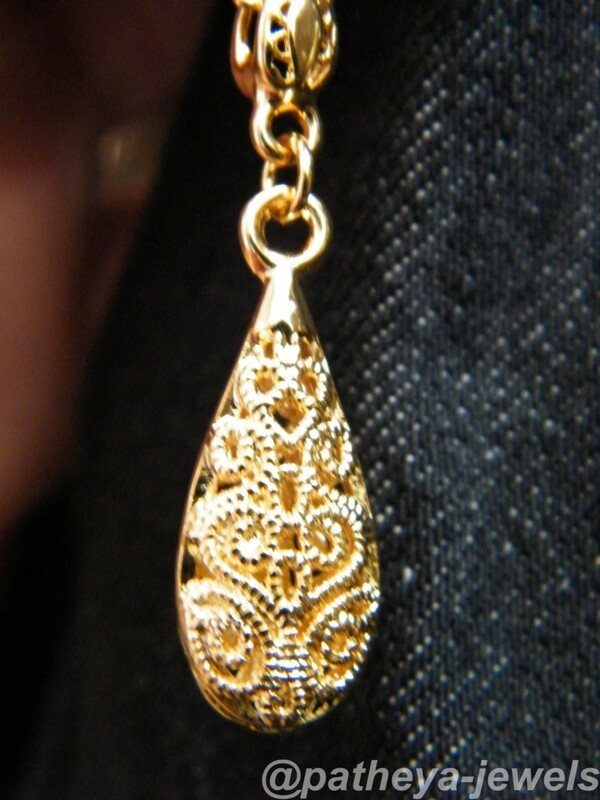 (English) I love the water drop shape of this set. 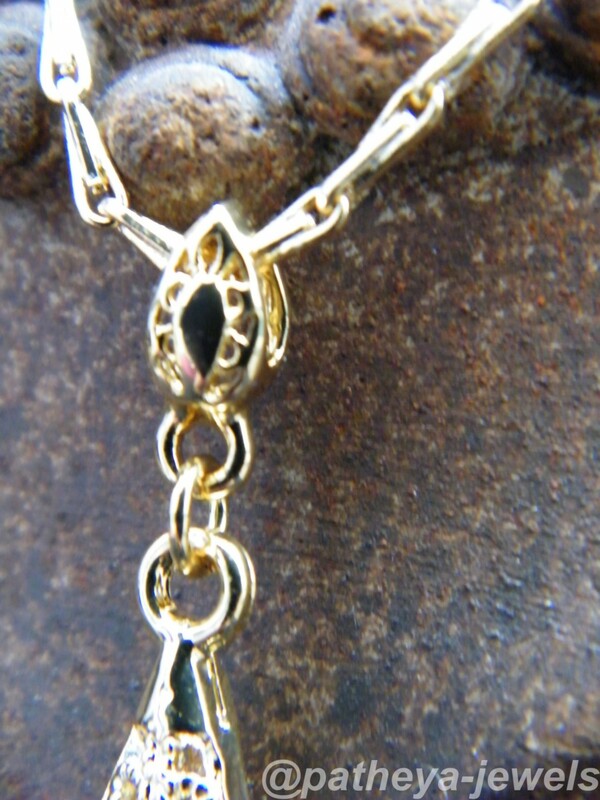 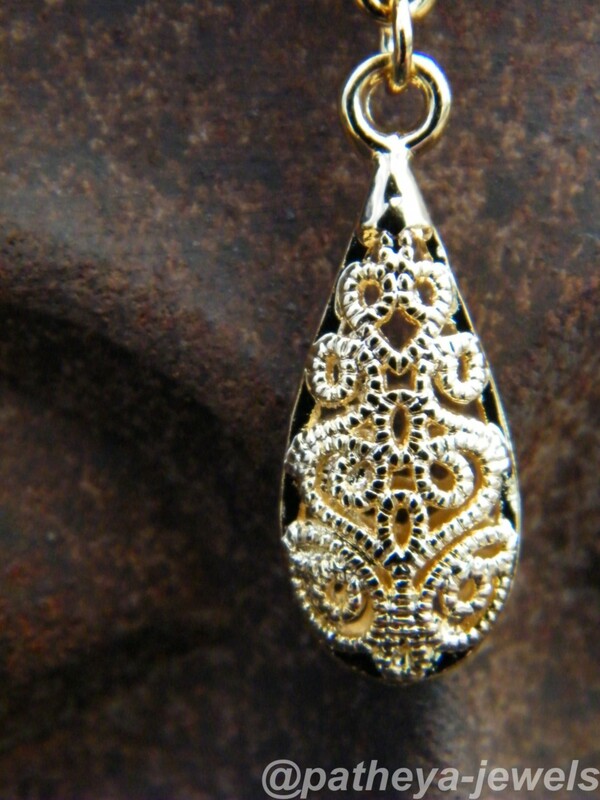 Very nice feel to the pendant. 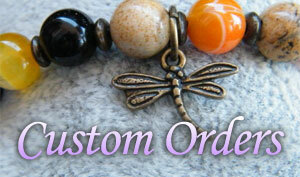 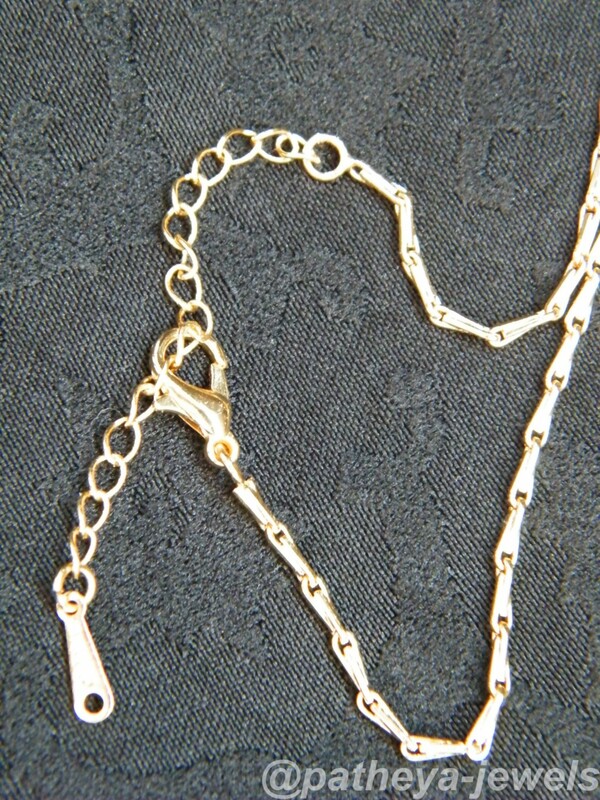 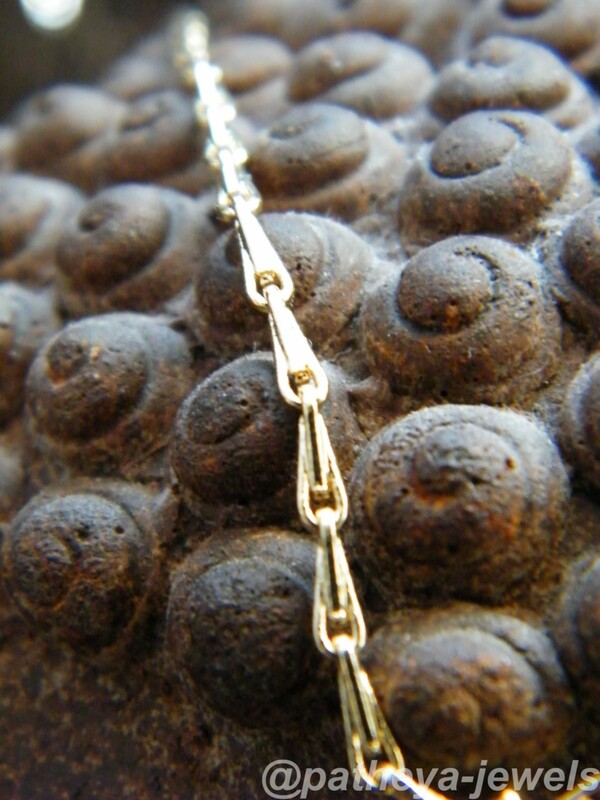 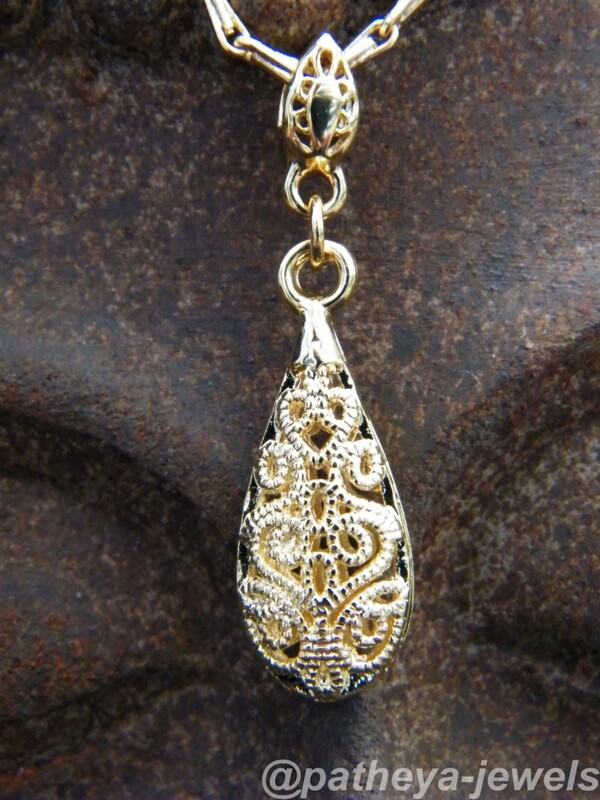 Necklace is 45cm long, with an additional 5cm in extention.